We have training and NATE Certification available for you! Are you interested in building a career with us? There is a demand for competent and ambitious individuals in the HVAC industry and we love all the help we can get. There is a multitude of job offerings that span several levels of experience. This way you can work at the level you’re capable of! The ability to become certified has never been easier either. GoAdmiral even offers the ability to acquire these certifications through NATE. Look no further for work! 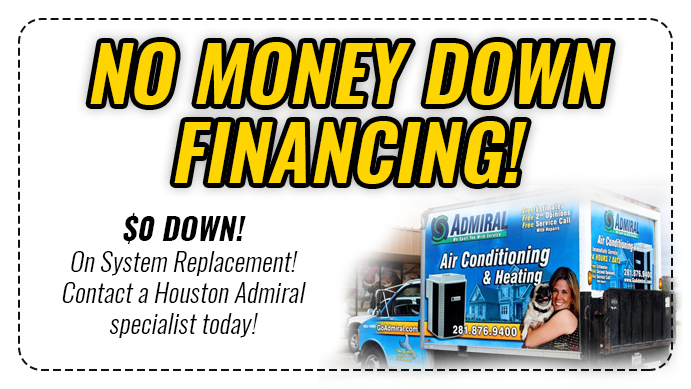 In our blog post today, we will explore your career building potential in the HVAC industry and show how GoAdmiral has multiple options for training and NATE certification available. NATE stands for North American Technician Excellence, and they’ve been a formal presence in the HVACR field for over 20 years. 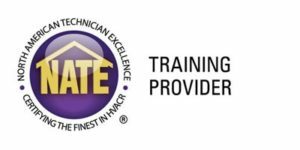 In fact, NATE is the only technician certification organization governed, owned, operated, developed and supported by the HVACR industry. There are a number of tests provided for different fields and specialties. They are made by the NATE Technical Committee, which contains some of the most advanced and awarded technicians in the field. The tests are available for anyone to take and will provide professional verification that you are capable of working in this field. You must pass both the core test (if needed) and the specialty exam for whatever field you’re pursuing. They will focus on competence within the industry. The core exam is general knowledge, and the specialty exam determines your skill within a particular field. Every certification has a limit to its term and technicians must retest for new ones. The NATE certifications only last 2 years, but the Ground Source Heat Pump Loop Installer certification lasts 3 years. This is to ensure that you are not out of date with any methods, equipment or new regulations. They are based on the KATEs, which are Knowledge Areas of Technical Expertise and designed by the NATE Technical Committee for job analysis. Each KATE is different and has a different length certification, too. In order to recertify, you can use your continued education hours (CEH) to reapply. You must earn 16 CE hours and document them in order to submit an application of recertification. The alternative would be taking the specialty exam again before your certification expires. Contact Us If You Have Interest In A Career With Us! We love to bring on new and ambitious technicians. 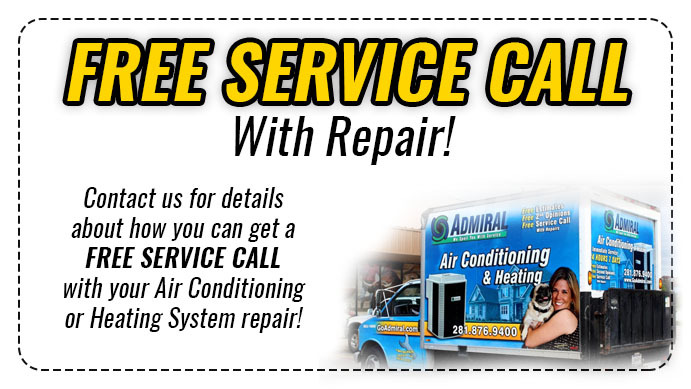 With GoAdmiral you will be able to excel and gain incredible experience with our expert technicians already on the job. We have access to the KATE regulations on our website which can offer more depth on exactly how long certifications are, their costs, and the different regulations that apply to it. Making you aware of these opportunities is our way of inviting you to join our industry. We have plenty of options for training and NATE Certification available. 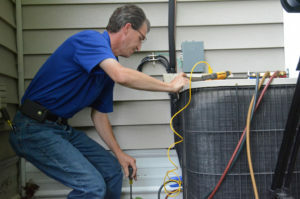 There is never a shortage in demand for HVACR services and the community will be ever thankful for the assistance. Join the Goadmiral team and start your new career today!